(March 22, 2019) – For the second straight year, every kid age 14 and under at Lionsbridge FC regular season home games will receive a free team poster, courtesy of Mosquito Joe. Lionsbridge FC players will be available to sign autographs for kids after every game. “We are grateful to Robert and Mosquito Joe for their continuing support of Lionsbridge FC. Long before we ever kicked a ball, Mosquito Joe shared our vision to build a team for the Peninsula community to call its own, and we are glad to have back for an even bigger and better Year Two,” said Lionsbridge FC co-founder Mike Vest. Mosquito Joe will receive stadium and video board visibility and digital media exposure throughout the season, including home games and the team’s pre-game community festivals. 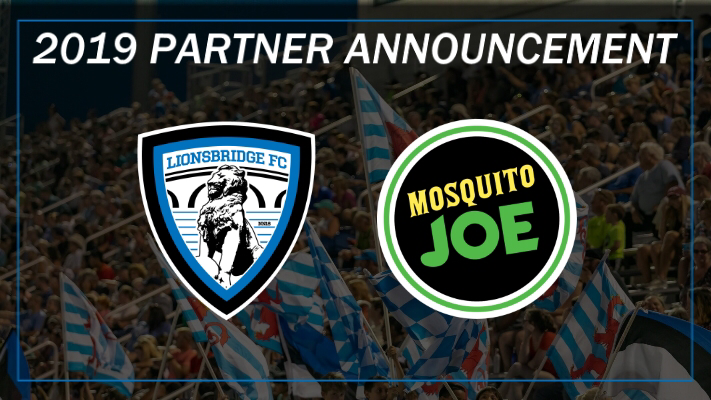 In addition, Mosquito Joe will be the presenting sponsor of one Lionsbridge FC home game on May 25. Fans will have the opportunity to enter a raffle to win a Mosquito Joe prize package and the first 1,000 fans at that game will receive a co-branded Mosquito Joe and Lionsbridge FC giveaway. The announcement marks the latest Lionsbridge FC partnership, a list that includes presenting sponsors Chick-fil-A, Riverside Regional Medical Center, Planet Fitness, Financial Security Group, as well as major sponsors All-Pro Tactical, Buffalo Wild Wings, Burger Theory, Clancy & Theys Construction Company, Holiday Inn Hampton-Newport News, Kwolity Productions, Lidl, Parkway Printshop, Signs by Tomorrow, Space Walk of Yorktown, as well as kit manufacturer Nike, and television broadcast partner Cox Communications. Mosquito Joe of the Peninsula is owned by Robert Rummells, a retired U.S. Army Ranger and 25-year resident of Hampton Roads. The company operates in 34 states and in 2017, made the list of Top Franchises for Veterans by Entrepreneur, Inc. Magazine’s Fastest Growing Private Companies, was number one in category on Entrepreneur’s 2018 Franchise 500, landed on Franchise Business Review’s Top Franchises in the home services category and was named Best Places to Work by both Inc. and Outside Magazine. Lionsbridge FC competes in USL League Two, the top amateur men’s soccer league in North America. In 2018, Lionsbridge FC led the Eastern Conference in attendance with nearly 1,400 fans per game. 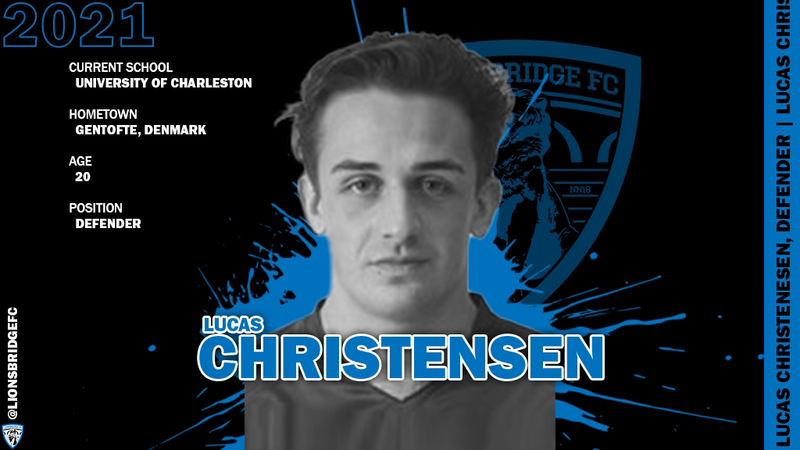 Four Lionsbridge FC players from last year’s team have signed professional contracts in the United States, England and Sweden. The roster is comprised of top locally-based collegiate and international players. Home games are played at Pomoco Stadium on the campus of Christopher Newport University and are preceded by a two-hour community festival with bounce houses, family entertainment, music, beer garden and the area’s top food trucks. Home games are televised to a statewide audience of approximately a half-million households on Cox Cable.